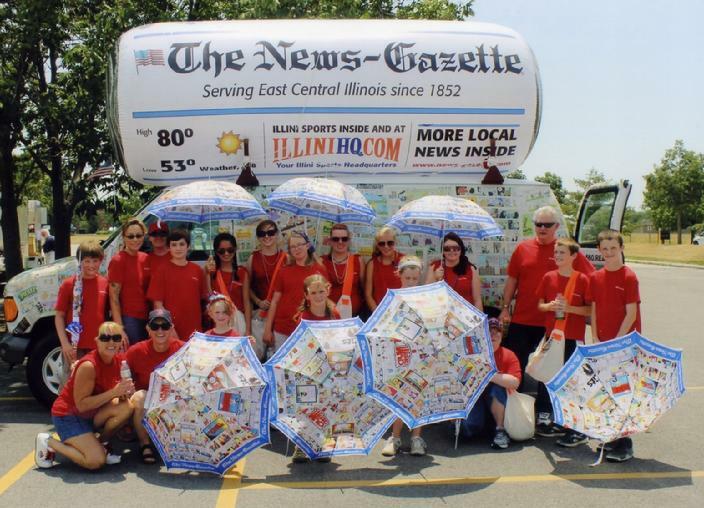 The News-Gazette of Champaign, Illinois sure knows how to get their paper NOTICED. 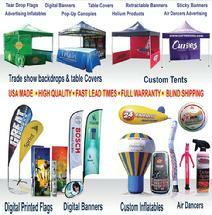 Versatile and Long Lasting Advertising for Parades, Fairs, Sporting Events, Concerts, Festivals, Celebrations. Indoor and Outdoor Use. 10, 13 and 15 Feet. 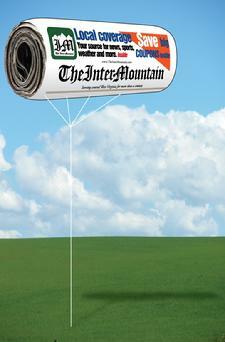 Fill with Air or Helium. Contact us today for price quote / info. 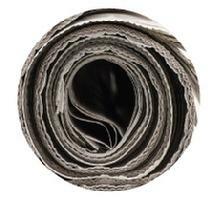 Want to get your paper noticed? This is how! Want Eye-Popping Custom Promo Products? 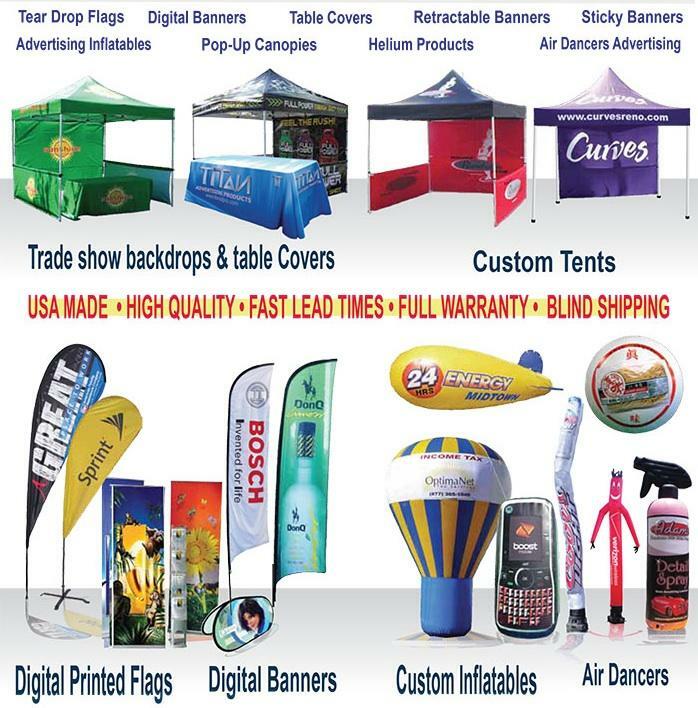 Custom Tents, Pop-Up Canopies, Trade Show Backdrops, Advertising Inflatables, Helium Products, Blimps, Tear Drop Flags, Digital Banners, Retractable Banners, Sticky Banners, Air Dancers and Table Covers. High Quality. Fast Lead Times. Full Warranty. Fast, Friendly Service. "Amerimarketing has been our supplier of promotional items for 5 years. From logo'd shirts, display booths, chocolate bars, Tommy Bahama resort shirts to promotional convention bags, each one was a singular success. 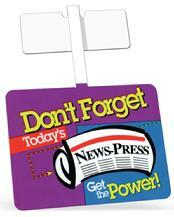 I highly recommend Amerimarketing for all your customizable promotional products." 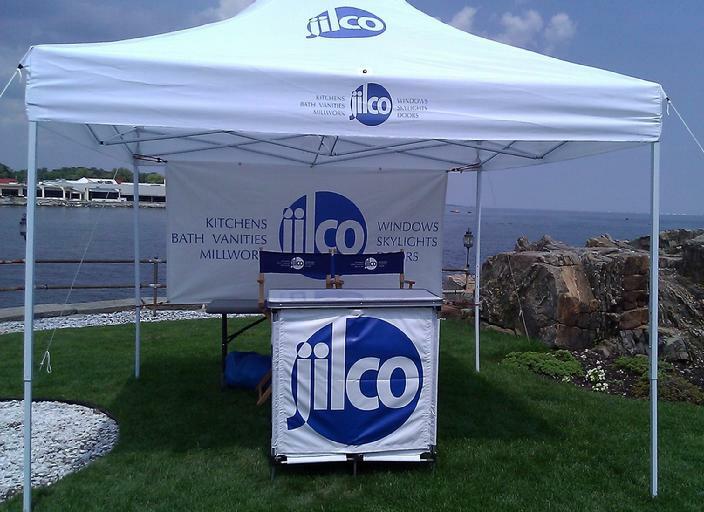 Mark Thompson, Marketing Manager, Jilco Windows - Granite Springs, NY. Custom Tents, Inflatables, Air Dancers, Banners, etc.